The University of the Underground was founded in February 2017, as a charity with a ANBI status (RSIN 8575.82.781), with the purpose of creating a global engagement with society as a whole, bringing generations together, to democratise access to public institutions and trigger changes and critical reflections through the use of creative, experiential and design practices. With an explicit focus on social dreaming, critical design, social actions, politics, theatrical practices, film, music and experiential practices; it aims to provide toolkits for members of the public to actively participate in revealing power structures in institutions. The University of the Underground supports unconventional research and practices that apprehend and challenge the formulation of culture, the manufacture and commodities of knowledge. The University of the Underground believes in a transnational form of education, which goes across borders and beyond nation-states. We are based in Amsterdam but we are nurturing other tuition-free global initiatives. More about the University of the Underground on their website. 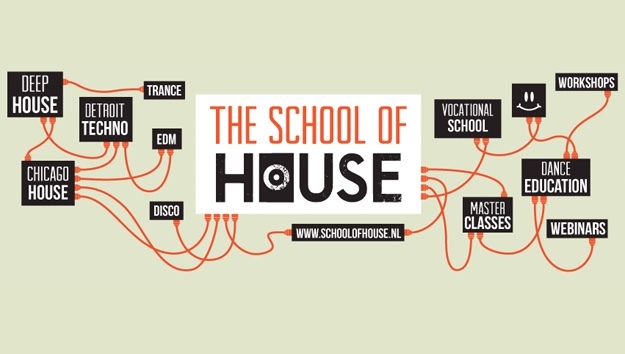 The School of House is an educational trade school in the field of electronic music and dance industry. We facilitate industry training through detailed curriculum, involving hands-on and textual content. We organize courses and masterclasses at the Nachtlab Headquarter located at Isolatorweg 36 in Amsterdam. 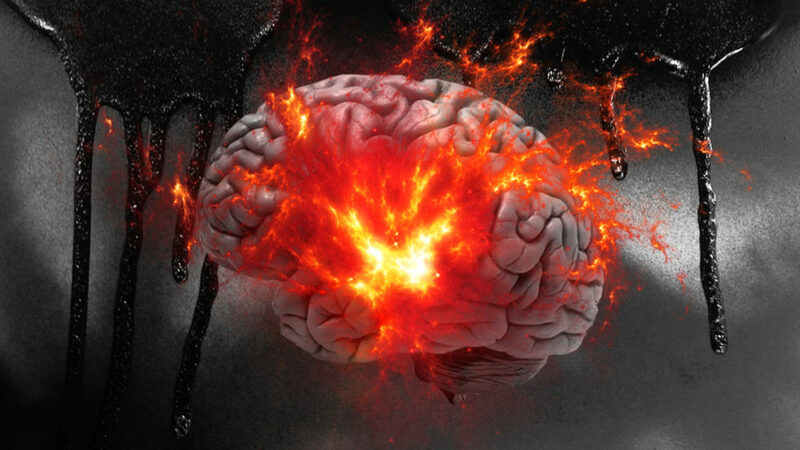 Our goal is to share knowledge, inspiration and provide a better connection between education, observation and practice. The interactive courses and masterclasses are created specifically for each individual lesson and instructor’s style through the composition of creative and filtered content. Courses are lead by teachers and ambassadors from the dance industry including experienced DJs, event organizers, club managers and bookers. In addition to sharing knowledge and experience, these professionals are also an important source of feedback for both the school and the students. In addition to prolific teachers and ambassadors, The School of House works closely with a wide range of innovative media and musical partners. More about The School of House on their website. Pure Groove Systems and Danley Sound Labs have joined forces to produce a ground- breaking series of professional audio systems. These revolutionary speaker designs are ideal for nightclubs, live arenas, festivals and touring. Tom Danley is rightly known for his innovation in loudspeaker design. Danley holds 17 loudspeaker patents, including the Servodrive subwoofer, the Unity Horn which was succeeded by the Synergy Horn, the Tapped Horn, the Paraline and Shaded Lens Technology. Additionally, Danley has been a research leader in the uses of acoustics in the military and industrial applications specifically related to active noise cancellation. Danley has raised the bar again with the new Pure Groove by Danley ‘PGD’ series by utilizing unrivaled audio technology to create an immersive musical experience for the audience and fans. Every layer of sound is clear and true, bass frequencies are clearly defined and felt. Line array systems have been the industry standard choice for large venues, music festivals and concert tours for a number of years because there has been no other option – until now. Not only are line arrays bulky, but the sound waves they emit actually distort each other, creating phase cancellation and a loud but muddy sound. Our speakers deliver a pure, more powerful sound so fans can experience music the way it’s meant to be heard. More about Pure Groove on their website.